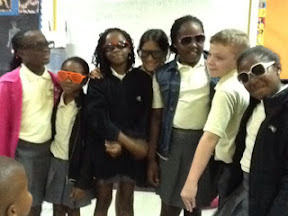 Some of our superstars at CIS preparing to present of the amazing drama script for this term - "Curse of the Pharaoh. 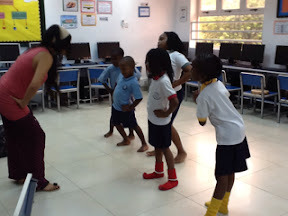 The programme focuses on teaching the children from 5-18, in different age groups, skills in dance, music and acting. 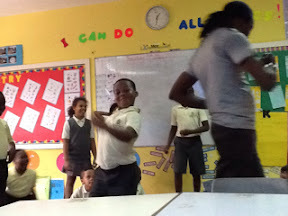 Musical theatre is great fun and children really do enjoy the programmes. 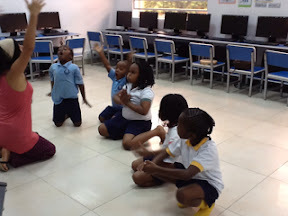 Join us as we prepare for our annual summer program for our superstars at our banana island studios. 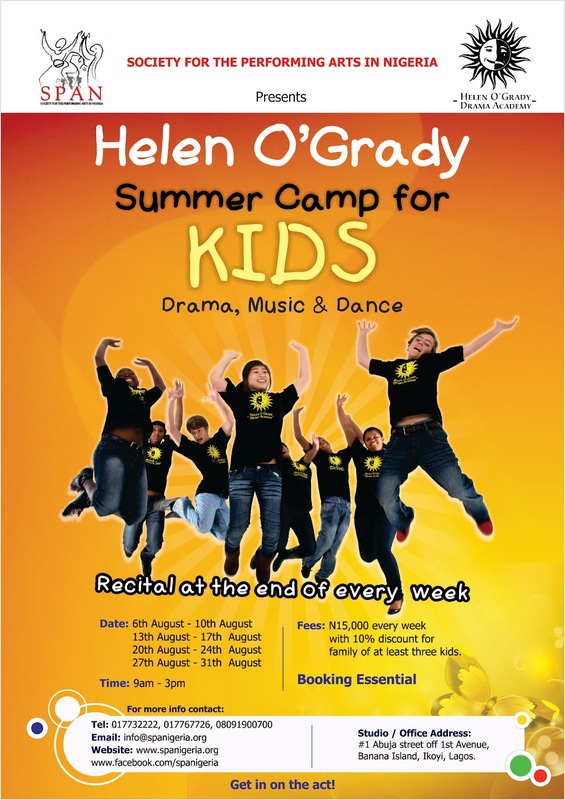 Helen O' Grady summer classes resumes on the July 16th by popular demand, and we have 4 interesting and internationally acclaimed stories ready for the kids to enjoy and experience. 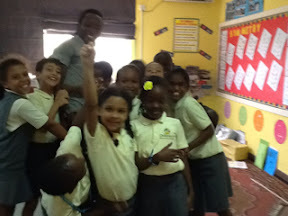 Book your space now and limited spaces available. 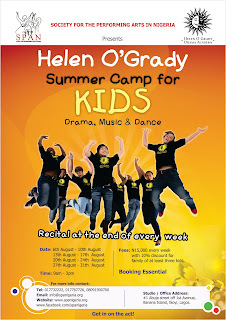 Join us at 1 Abuja street and register your kids for drama music and dance a fun week of total performing art experience and become the next super star... More info @ 017767726.